a lovely reddish brown color that contrasts beautifully against black leather. 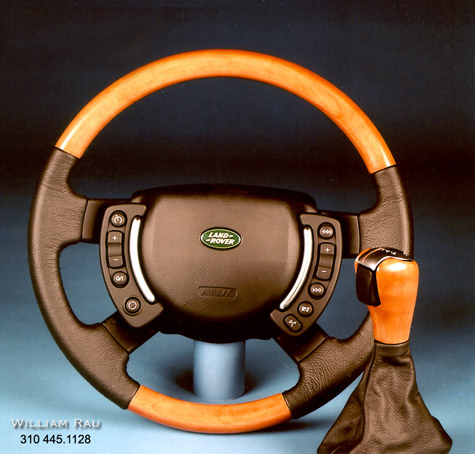 and a perfect complement to our custom steering wheel. the factory design, harmoniously rendered!